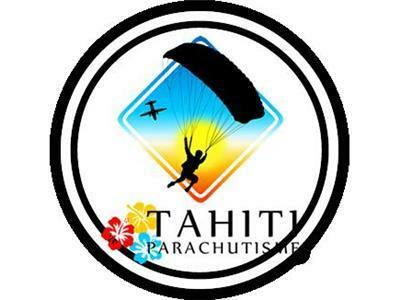 Experience the thrill of free fall with Skydive Tahiti and our professional skydiving instructors (who have BEES French Federation professional sports degrees). 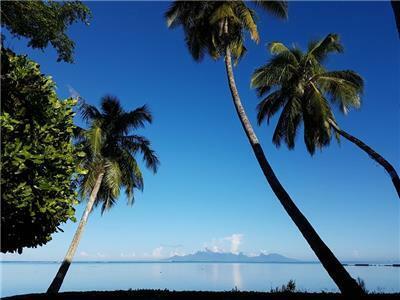 Beautiful Polynesian beach front vacation rental ideal for families. 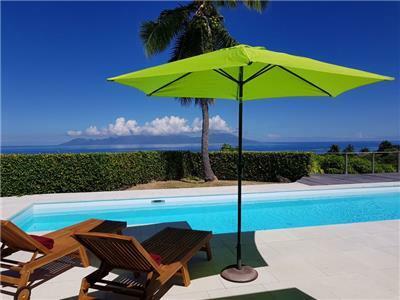 Exclusive villa with 6 A/C bedrooms. 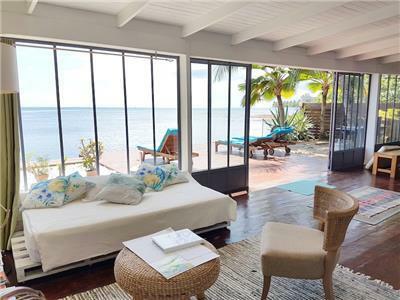 Sleeps 11. 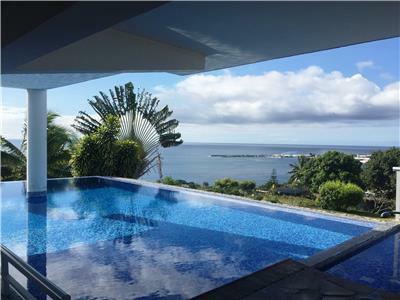 Modern villa located in Moorea, overlooking the lagoon. 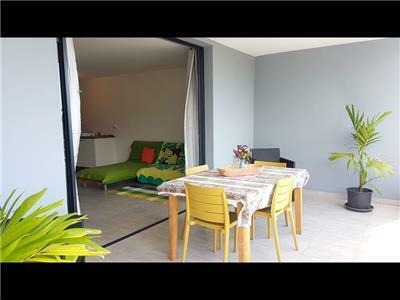 With 3 bedrooms equiped with air-conditionning, 2 bathrooms and a big swimming pool this is a perfect vacation rental to share with friends or family. 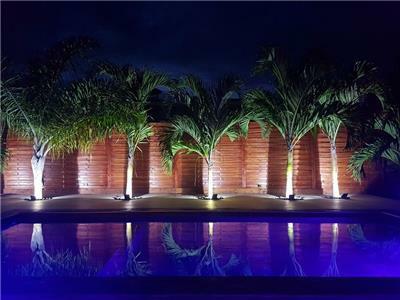 Modern lagoon front villa with pool, 4 air conditionned bedrooms and 4 bathrooms. 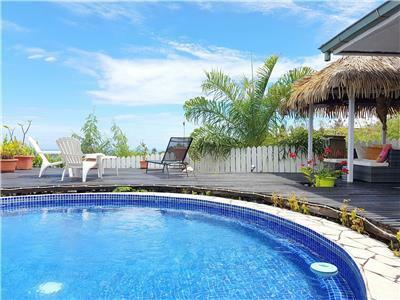 This nicely decorated holiday home in Moorea is a pure piece of heaven. 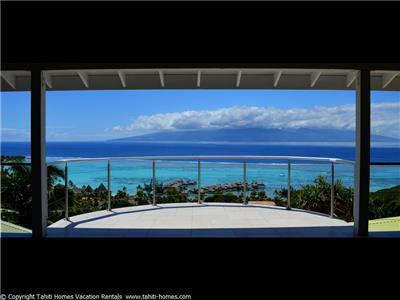 Vacation rental in Moorea. 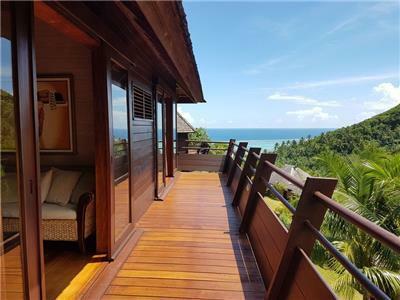 Wooden architect villa with private pool in Moorea island, French Polynesia. Gated neighborhood with pool, tennis court and gym. 2 bedrooms, 1 bathroom. Sleeps 4. Are you up for a mind-blowing experience in the heart of an amazing landscape ? Our team is excited to share its passion in a fully secure environment so you can feel a total sense of freedom and enjoy the ride of your life ! 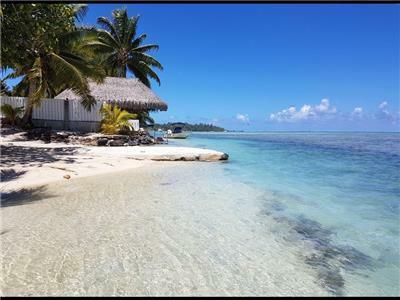 You jump above Polynesia – on Moorea and Bora Bora !